Orthodyne Shanghai is also the regional headquarter of Orthodyne in Asia Pacific, including India. After several years of successful business in China, Orthodyne Belgium decided to create a WFOE called Orthodyne Analytical Shanghai Co. Ltd. in the Shanghai Waigaoqiao Free Trade Zone. 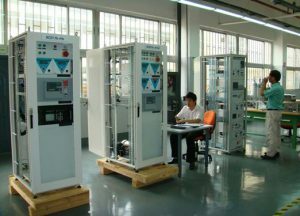 This investment is a strong commitment from Orthodyne to customers in China, to work closely and to grow together. 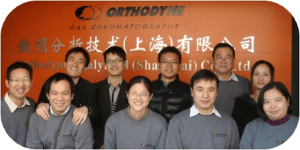 Orthodyne Shanghai has been operational since November 2008 and is able to provide high quality gas analysis products and total solutions for different applications, including industrial gases, medical & pharmaceutical gases, semiconductors & electronics, food & beverages and environmental gases. ORTHODYNE ANALYTICAL SHANGHAI Co., Ltd.